At Freedom Jeep Chrysler, not only are we committed to low-priced Jeeps and BIG Jeep selection, we’re committed to Jeep Culture! 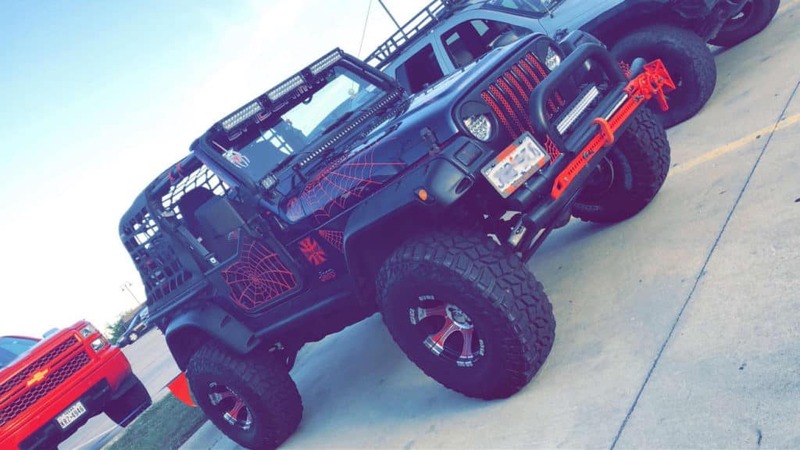 We love getting that Jeep wave as we drive around town, and we get so excited to see how you customize your Jeeps. That’s why we started Jeep Night. 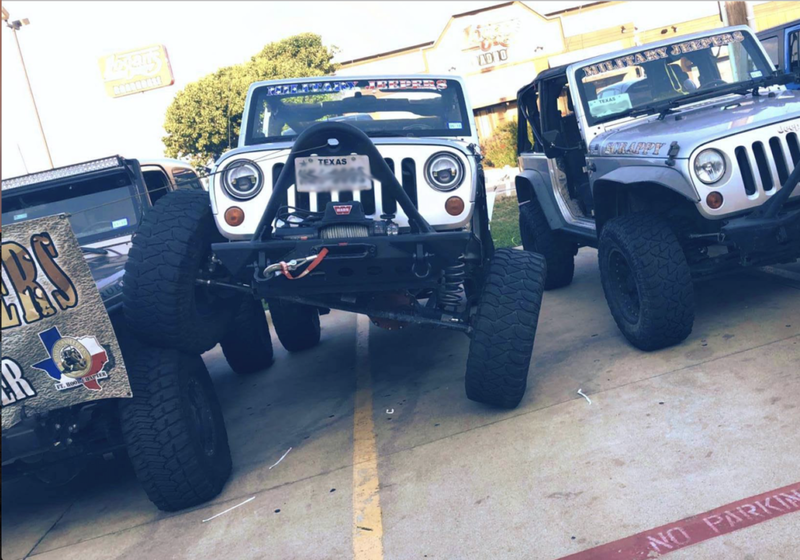 Through October, we’re hosting Jeep Night at Pluckers Wing Bar in Killeen on the first Thursday of every month from 6PM – 9PM. It’s a chance for Jeep drivers to get together, have a little fun, and celebrate Jeep culture. Every Jeep Night features prizes, giveaways, drink specials, and a whole lot of Jeeps! Be sure to share all the Jeep Night fun on social media with hashtag #JeepNight. You don’t have to be a Jeep driver to attend, but you’ll wish you were by the time you leave! Jeeps are so much more than rugged and dependable SUVs; they’re a way of life! They’re customizable, capable, and full of personality. Want to leave the road behind and reconnect with nature? Just get behind the wheel of a new Wrangler. It can handle whatever off-road adventure you have in mind. Want to take the family to Big Bend this summer? A Grand Cherokee is the perfect Jeep for you. It has all the style and comfort you want from a road trip vehicle, and all the capability you need to tackle the Texas wilderness. If you need more convincing, just stop by the next Jeep Night and experience a little of that Jeep culture for yourself! Looking to buy a new Jeep Wrangler, Grand Cherokee, Cherokee, Compass, or Renegade? Just shop our incredible selection to find the New Jeep that’s right for you! And be sure to check out our expert Jeep service. We’ll see you at Jeep Night! 0 comment(s) so far on Jeep Night – Celebrate Jeep Culture!